If you’re planning a Disney Cruise, you may be overwhelmed by what activities are worth an additional cost, or how you should spend your time aboard the ship. 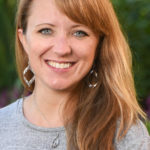 Wayfinding Traveling Mom Jennifer Kaufman has four compelling reasons that making a reservation at Palo, the adults-only restaurant onboard each of the four Disney ships, should be a no-brainer on your trip. 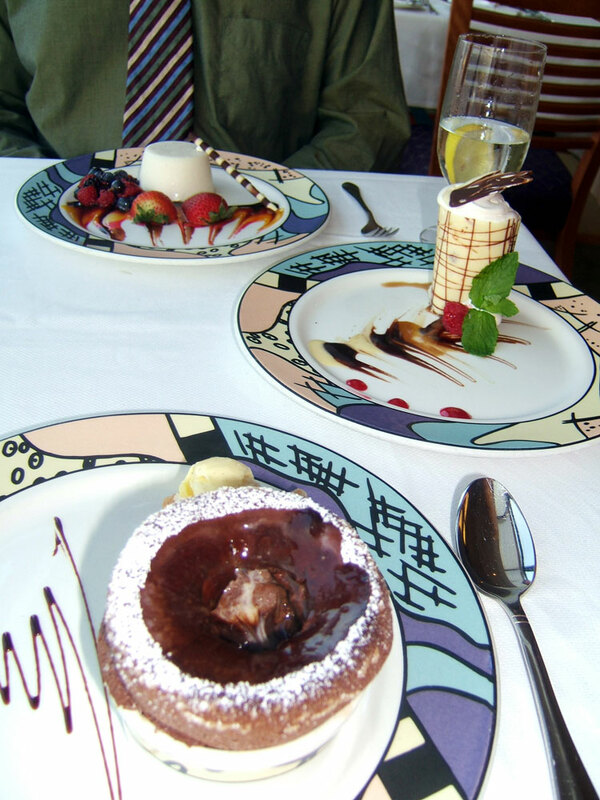 Whether you choose brunch or dinner, you need to eat at Palo on your next Disney Cruise. When my husband and I took our first cruise on the Disney Wonder in 2006, I had heard rave reviews for an adults-only restaurant called Palo. Even at just $10 per person, we almost didn’t do it, since we were already paying a lot for food. Why on earth would we want to pay more – even just $20 more – for different food? 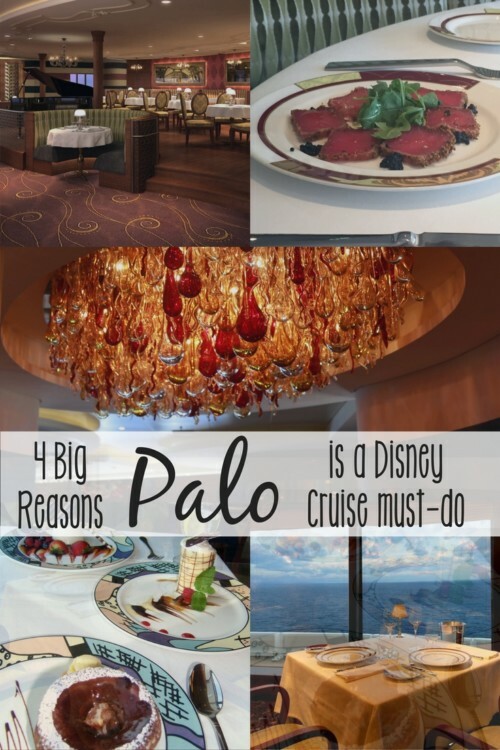 Palo is still one of my favorite restaurants in the world, and a must-do for us on every Disney cruise – even though the price has increased threefold. A menu anchored by Italian food, Palo has something for everyone – and we’ve never eaten anything there that wasn’t fantastic. Traveling Mom Tip: Brunch is usually available on most cruises seven nights or longer; Palo reservations can be made at the same time as your excursions, between 75 and 120 days prior to sailing. That said, we have never had any trouble booking or changing our reservation onboard, as they always hold back a large number of reservations. Check your Navigator when you check in at the terminal for the time and place to do so on the ship. I still totally understand where someone is coming from who says, “I paid a premium for this Disney cruise and will not skip a “free” (included) meal for one that costs an additional fee.” I hear you, I really do. But maybe try it just once? For $30 per person at home, we can probably get pretty good service, a decent size entree, and quality food. Nowhere else will a meal that costs less than $100 for a couple be among the best meals of your life. When you dine at Palo, you aren’t the only table a server is attending to, but it certainly has felt like it to us each time we’ve eaten there. I’m not usually a big fan of brunch, though I’ve made it clear that we love Palo for dinner. That said, there are times when we don’t want to miss out on evening events or the regular dining rotation. After hearing half of the internet say that, somehow, brunch is even better at Palo, we decided we’d try it. We figured it certainly wasn’t going to be a bad meal. Um, I’m a big fan of this brunch. It feels like the choices are never ending, with several tables of food served buffet style in addition to a menu with entirely different offerings than those served at dinner. Once again, everything we ate was delicious – and a free mimosa or champagne was proverbial icing on the cake. 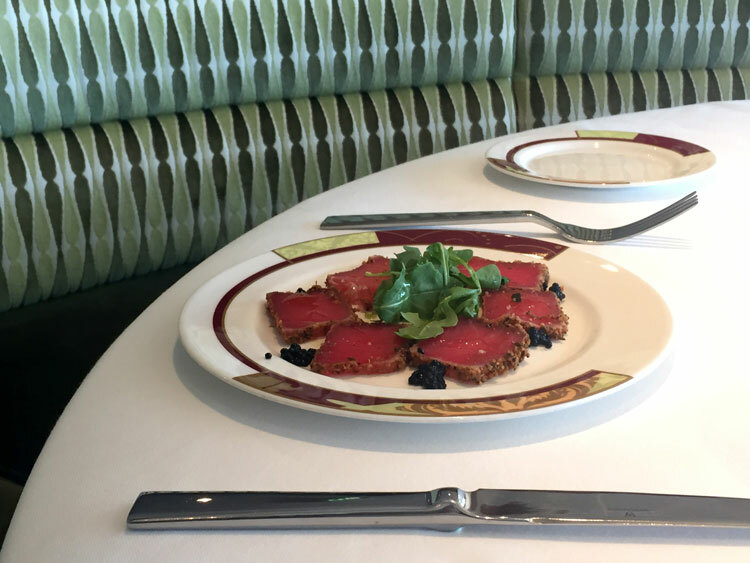 At dinner, choose from an incredible pasta dish, seafood, rack of lamb, or beef tenderloin that melts in your mouth. Or don’t choose. Ask to try more than one thing, get a little of a few different sides that interest you. Nobody will even bat an eye, unless you eat so much you can’t walk out of the restaurant… which may be a real risk. I think Disney Cruise Line does an excellent job with the adult spaces throughout the ship, but nowhere feels as peaceful and kid-free as the adult restaurants. They’re quiet, but not so quiet you feel like people can hear you chew. They’re beautiful, but neither the menu nor the decor will make you uncomfortable. 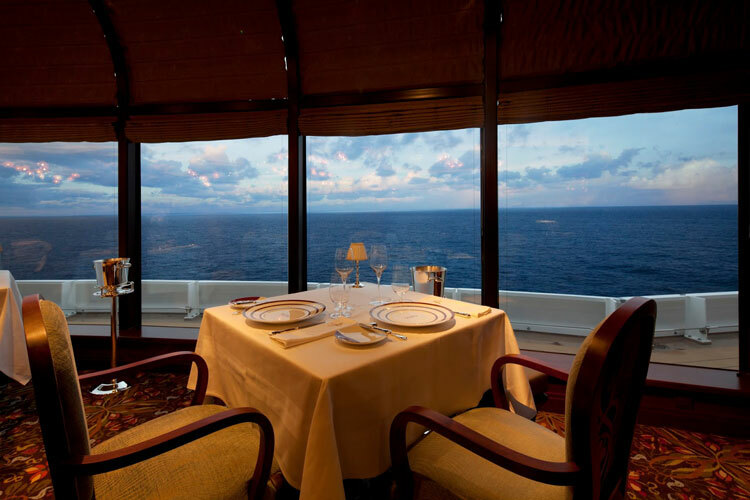 Many – if not all – of the tables are situated so that they’re facing gigantic, floor-to-ceiling glass overlooking the ocean. I don’t know where you live, but I don’t ever get that kind of view during dinner. 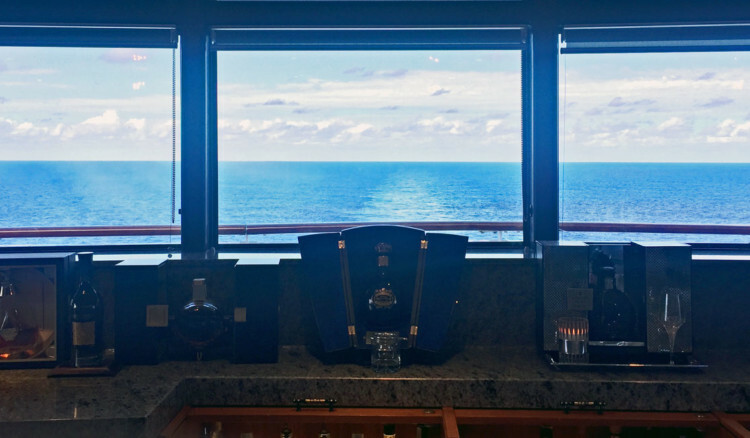 It’s no secret that we love cruises in part because they allow us to disconnect from the world, and also in part because they allow us – and each of our three kids – to disconnect from one another a little when we’d like time apart. During at least 90% of our cruises we are all together, or at least begging the kids come out of the Oceaneer Club so we can be together. 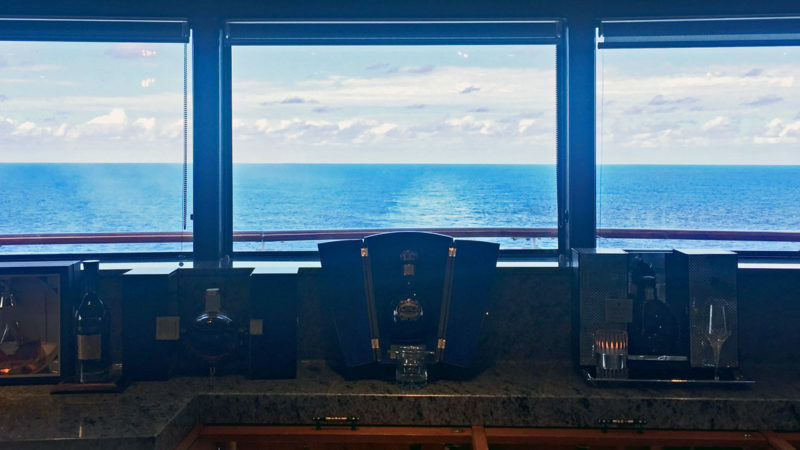 But for one evening (or late morning), there may as well not be anyone else on the ship. It shouldn’t take much more convincing than that. Get Help Booking Your Disney Cruise! 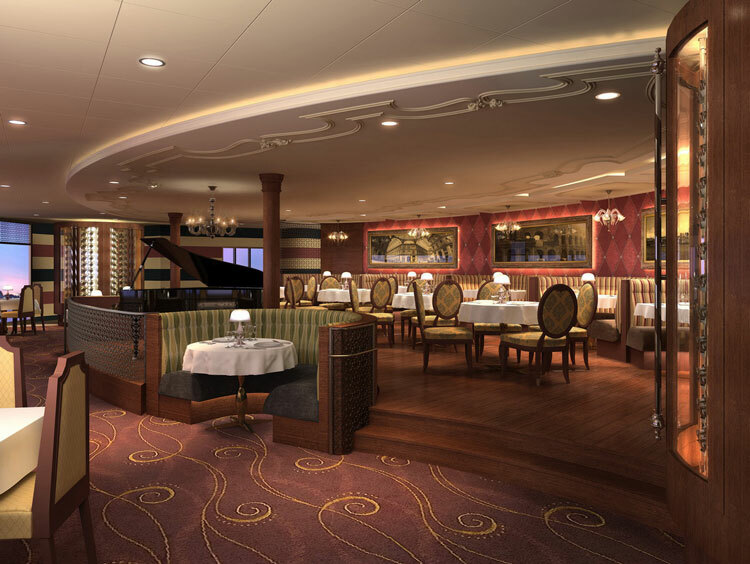 Have you eaten at one of the adults-only restaurants onboard a Disney ship? Was your experience similar? 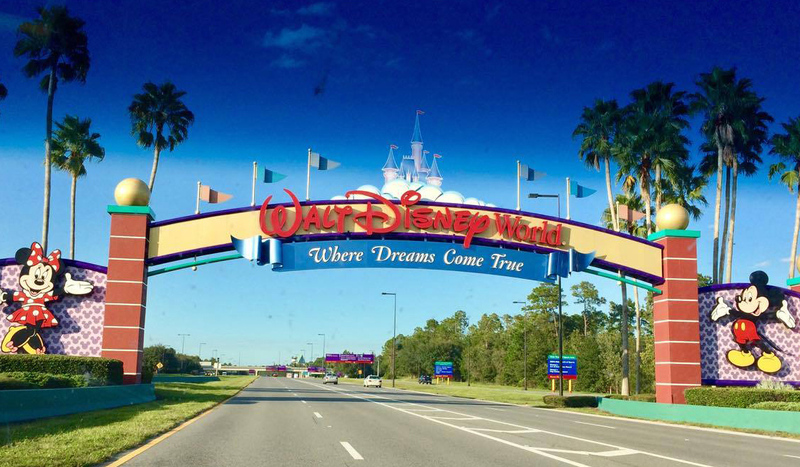 Next Post: Which Walt Disney World Park is Best for Kids with Autism?